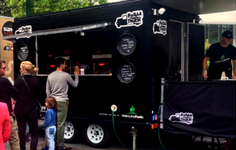 With a passion for paella and over 25 years of experience as a high end chef, Mark Dakin created Melbourne Paella Company and Paella Truck. Bringing his love for the iconic Spanish dish to each plate as the Principal Chef, Mark works with an experienced team to deliver our original, fresh paella. 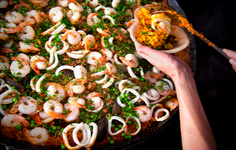 We're confident our paella will please all guests! 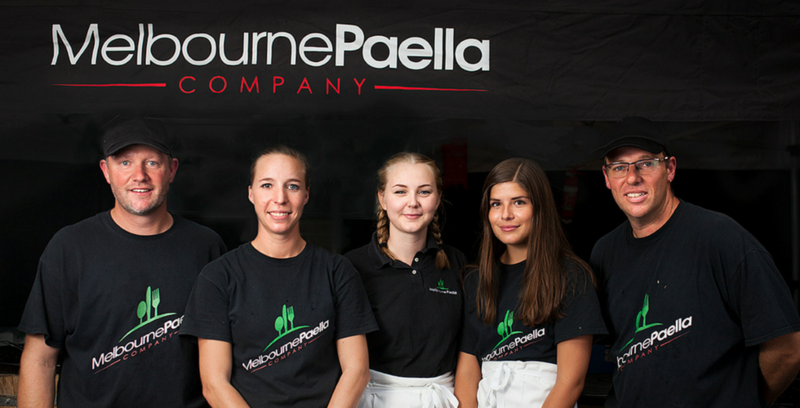 Melbourne Paella Company believe in bringing a healthy, sustainable + delicious alternative to the vibrant food scene in Melbourne, Victoria. We are large events specialists who also offer catering for private parties + corporate events. 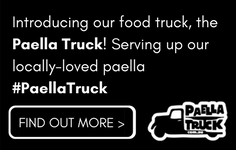 From a paella party to celebrate your company milestone, to a unique and entertaining catering alternative to impress your clients. We're here to help! Check us out on Facebook and Instagram to see our latest + upcoming events along with our delicious paella creations.